Stomping around looking for dinosaurs can work up quite the appetite. 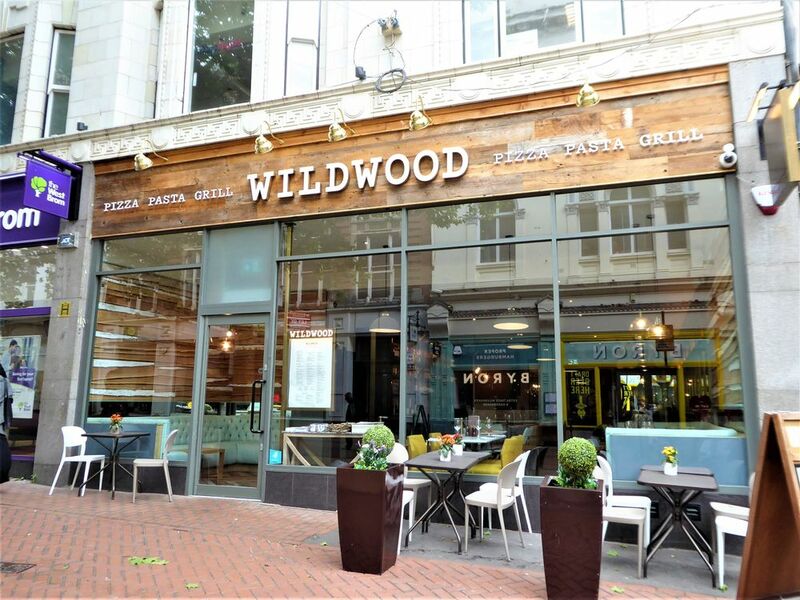 Luckily Birmingham city centre isn’t short of restaurants, especially our booming dining quarter around Temple Street and Bennetts Hill which features menu options and drink selections from around the world. Whether you’re looking for a quick bite to eat or a sit-down meal, we’ve got you covered while you’re out enjoying the Dino Trail! If you’ve ventured into Selfridges to find the iconic Tyrannosaurus Rex, then you’ve most likely walked through Selfridges Food Hall to find him. There’s something to tempt everyone from authentic Indian street food from Rolo Wala to all American classics at Ed’s Diner. If you’re after something more fancy, satisfy your sweet tooth at Gran Cafe with a classic afternoon tea or head up to Level 4 for indulgent Italian cuisine at Fumo. Grand Central is the fashionable place to eat and shop all under one roof. Our Stegosaurus is hidden away in the John Lewis department store within this area. 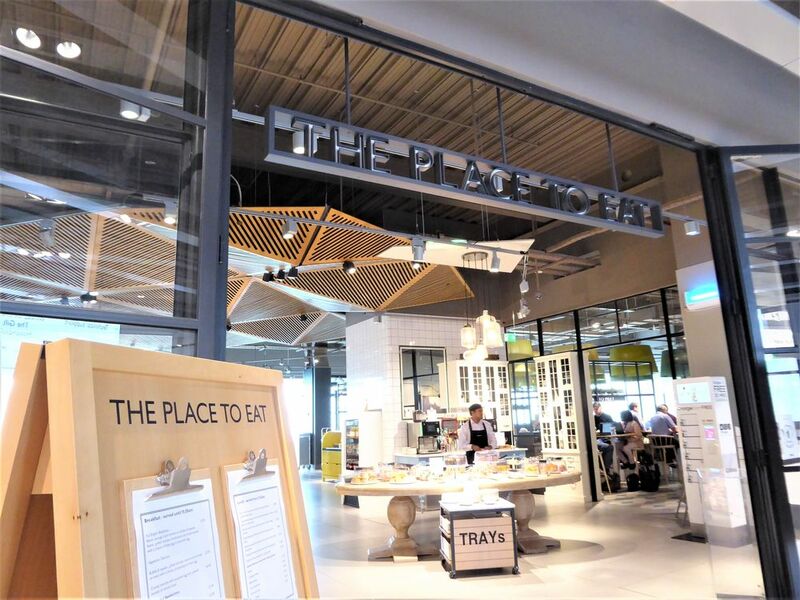 As well as offering all the latest fashion, jewellery, homeware and tech, hidden away in this iconic store is a divine restaurant called ‘The Place to Eat’. It’s the perfect place to enjoy food anytime of the day, breakfast, lunch and dinner and the added bonus of a children’s menu to keep you little dinosaur hunters happy. Step outside John Lewis and you will be met with an array of food outlets from Nando’s, Tasty Plaice, Mowgli, Tortilla, Pho, Giraffe, Tapas Revolution and Comptoir Libanais. Wanting a meal with a view? 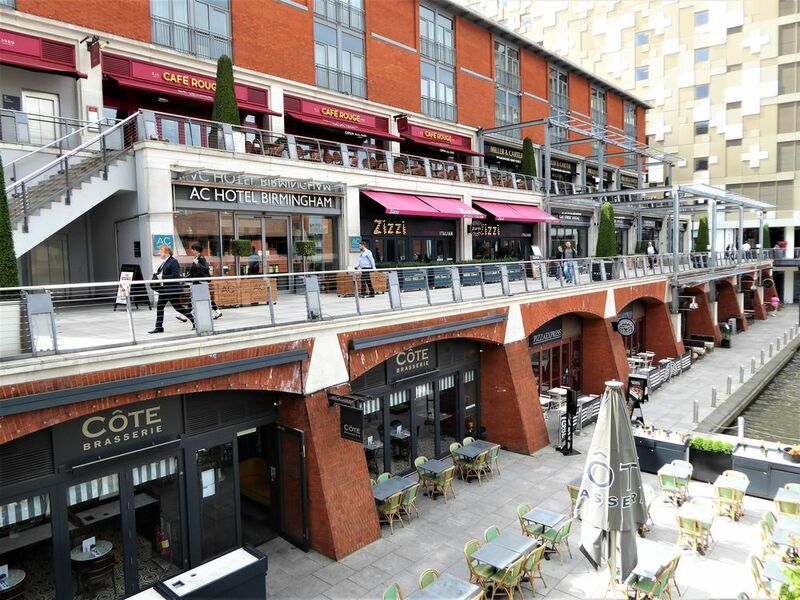 Take a seat in one of the many restaurants at the Mailbox over-looking the beautiful canals of Birmingham. Choose from Miller & Carter, Churchills, Red Peppers, Zizzi’s and many more. 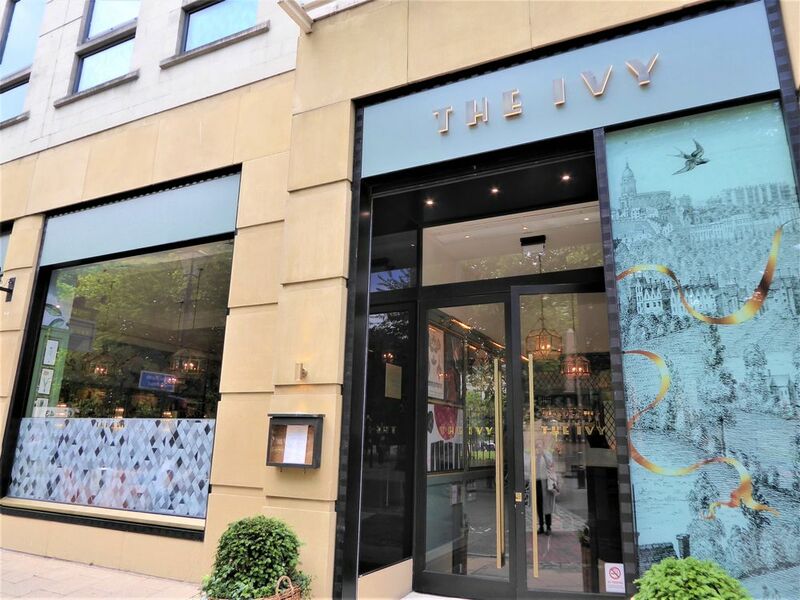 Dine in style at Harvey Nichols restaurant and enjoy a three-course meal with exquisite selections of wines or indulge in their limited edition gin-inspired afternoon tea. Just outside the Birmingham Council House, you’ll find Dippy our topiary dinosaur. 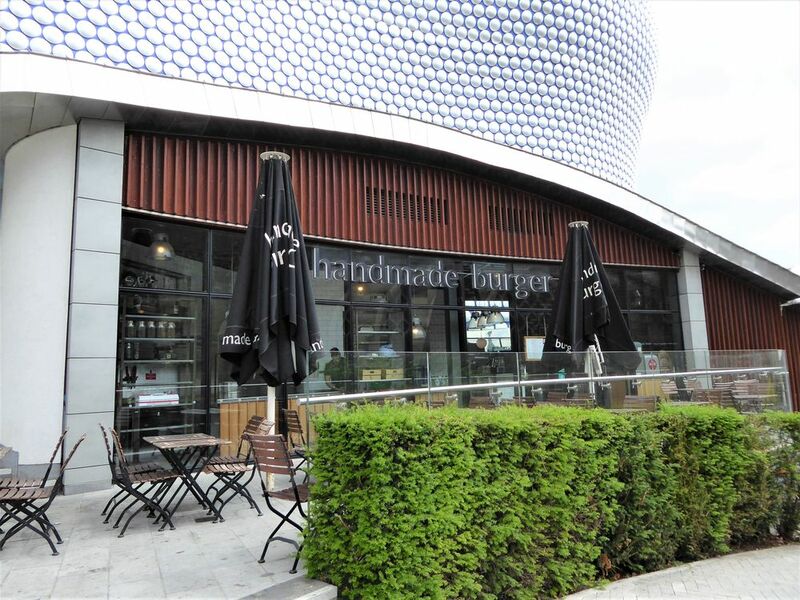 Fill up before you meet the iconic 26 metre Diplodocus at Birmingham Museum & Art Gallery with a proper burger at Byron hamburgers or enjoy authentic wood-fire pizza at La Galleria. Looking for an healthier option then Wagamama ticks all the boxes! 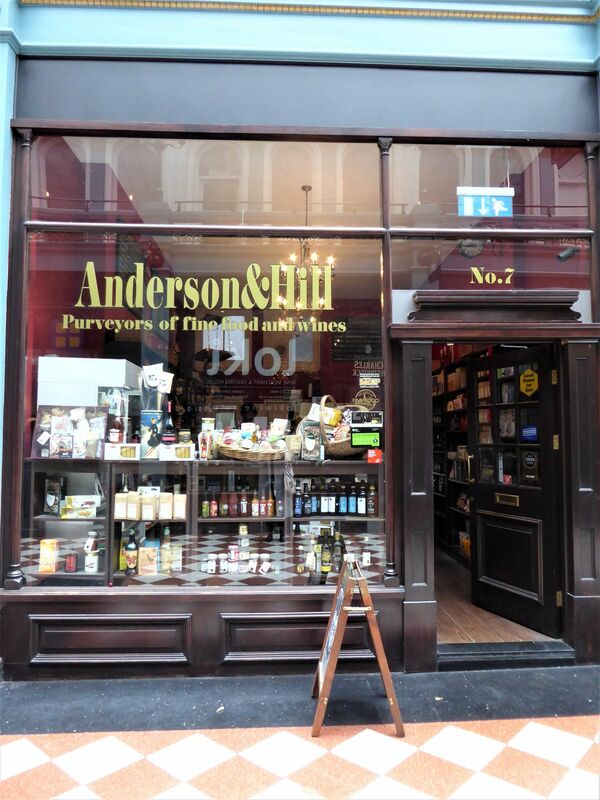 It’s a foodie’s haven in Great Western Arcade. Tantalise your taste buds with some innovative vegan delights at 1847 or head over to Loki to sample a glass (or two!) of their 72 wines available on tap from their wine sampling machine. Limited for time? then pop in Anderson and Hill or Wrap Lab for a fresh baguette or wrap made to order. 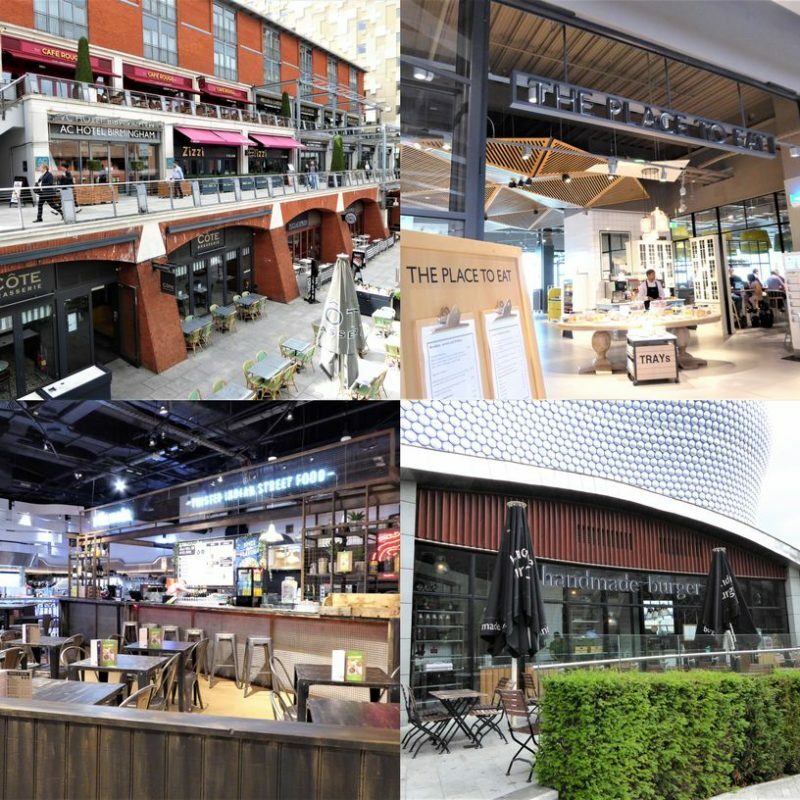 Bullring may be known as a world-class shopping destination but there’s also plenty of eating options available in and around the centre. Fancy something quick but delicious? 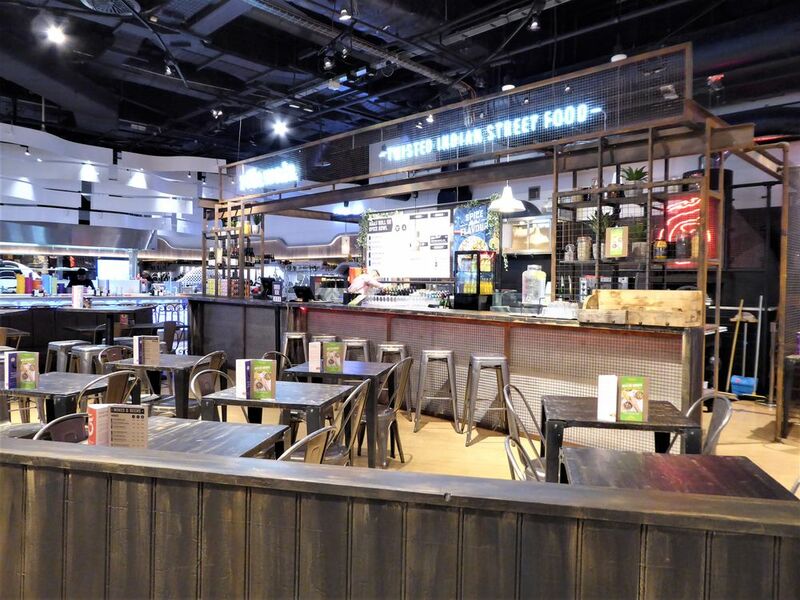 There’s Mission Burrito and EAT or if you want to spend some quality family time around the table, head down to Handmade Burger Co, Jamie’s Italian, Pizza Hut or Bill’s who all have menus for the little ones. If you’re feeling the hunger once you’ve found our Stegosaurus, you’re in the ideal spot to find food that will tingle your tastebuds. We recommend heading up Temple Street and Bennetts Hill to discover tastes from around the world with Cuban inspired food from Revolution de Cuba to Mexican street food at Bodega to British classics from The Ivy and The Botanist. Enjoy a good cocktail or two with Happy Hours at Las Iguanas and The Cosy Club. Corporation Street is home to the House of Fraser. 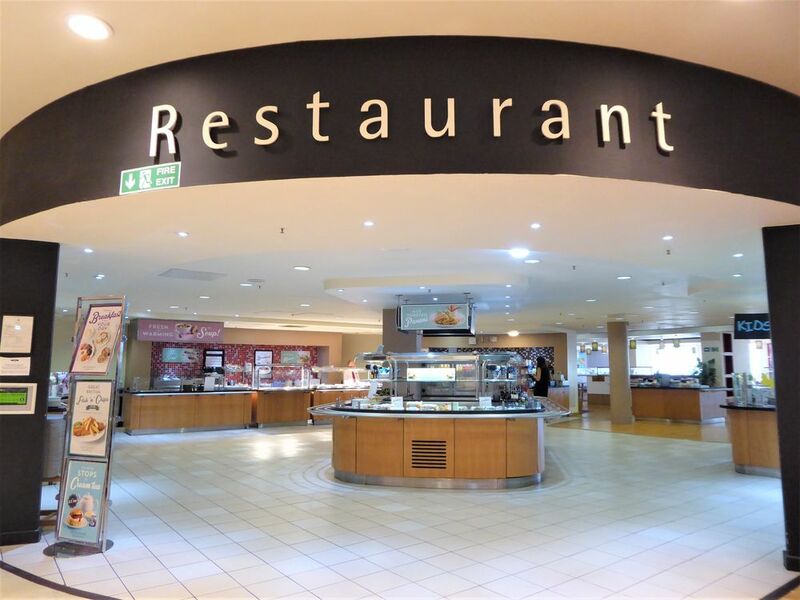 Not only can you shop til you drop, there’s also a cafe, restaurant and bar in store. The restaurant is the ideal place for all the family, with a menu to satisfy even the fussiest of eaters, offering a wide range of hot and cold drinks, traditional breakfasts, freshly made sandwiches and healthy salads. Just to the side of House of Fraser, on Cherry Street, you will also find Pret, McDonalds and Greggs. If you love Italian food, you’re in luck! Just a couple of minutes’ walk away from the T-Rex, you’ll find Bella Italia and ASK Italian. 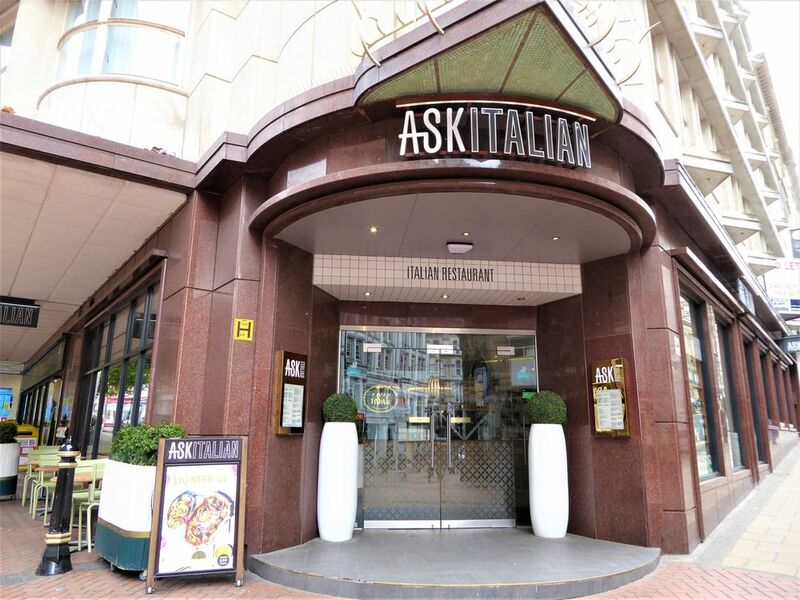 Creating fresh quality Italian favourites such as pizzas, pastas and antipasti. Fancy a sit-down and a hot drink? Then be sure to drop by Hotel Chocolat, to the rear of their store you’ll find their Cocoa Cafe where they serve up their speciality hot chocolates and coffees as well as ice creams. Don’t forget you can get the chance to win £500 worth of shopping vouchers to spend in our city centre during the trail. All you have to do is take a ‘dino-selfie’ with all 10 of our dinosaurs on the trail and upload them to Instagram and tag @ShoppinginBham using the hashtag #DippyOnTour.